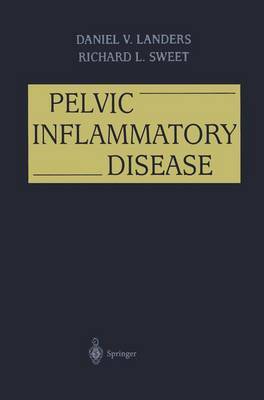 Pelvic Inflammatory Disease is an in-depth, thorough guide for the clinician on the most common complication of sexually transmitted pathogens. Edited and written by the preeminent experts in the field, this volume presents the etiology, treatment, and diagnosis of PID, as well as chapters on risk factors, epidemiology, and prevention. In addition, the myriad clinical complications and challenges are discussed in chapters on tuboovarian abscess, PID and HIV infection, sequelae of PID, PID in adolescence, and PID in pregnancy. This is a must-have resource for obstetrician-gynecologists, primary care physicians, and all clinicians who provide health care to women of all ages.